See here for the film: https://www.youtube.com/watch?v=2EXy75QWxTE. A recording of the proceedings of the Dreaming Saucers event in Oxford that took place on May the 12th and 13th 2018. In the dark wooded area of Great Britain a strange upright ape-like creature exists. We've all heard of the Bigfoot and Yeti, but could its cousin live closer to home? 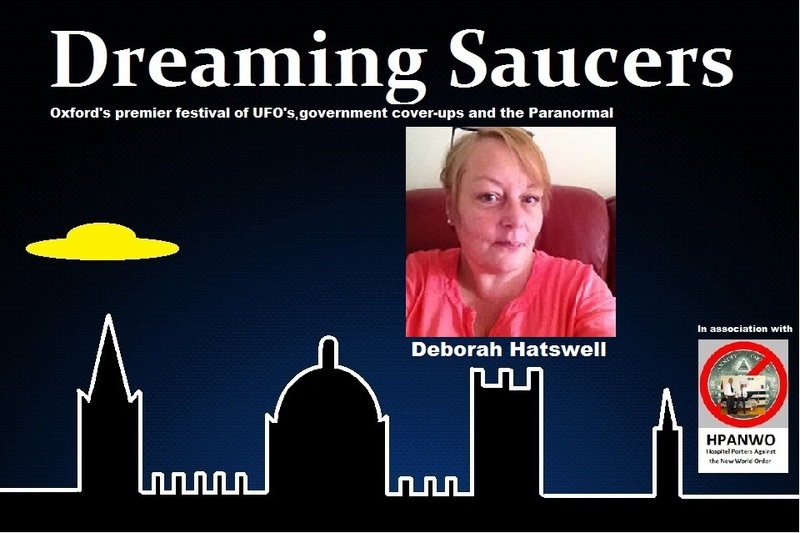 Unfortunately Deborah could not travel to the venue so she addressed us online via webcam. The video is a facsimile of her lecture. See: http://britishbigfootsightingreports.com/.